Retain the quality and character of your home with a selection of UPVC windows to choose from. 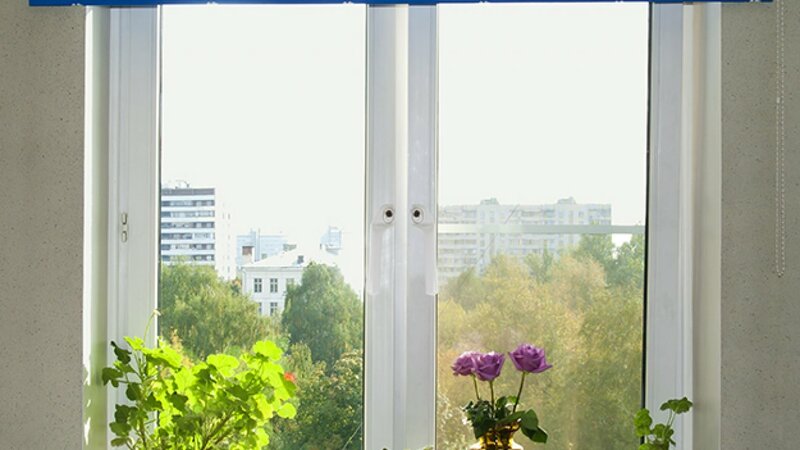 Built for high performance and security our superior UPVC windows are ideal for almost any property, from modern apartments to the more traditional family home. UPVC windows are a great solution for customers wanting a product that requires low maintenance, an occasional wash down of the windows will see your windows last the life time of your home, as well as UPVC being a cost effective product for replacement windows. Not budget, just great value our UPVC windows now come with a choice double and triple glazed units and are manufactured to achieve the maximum A energy rating as standard with Associated Glass, saving you money in both cost and performance. Your home is unique and with a choice to choose from a varied range of coloured foils so go crazy and select the colour that suits your home and life style the best. On top of that we have hundreds of configurations to choose from just contact one of our sales advisers today to help you with your quote. No long winded tasks of sanding panting and treating with UPVC, simply apply soapy water with a cloth occasionally and see it last a life time. 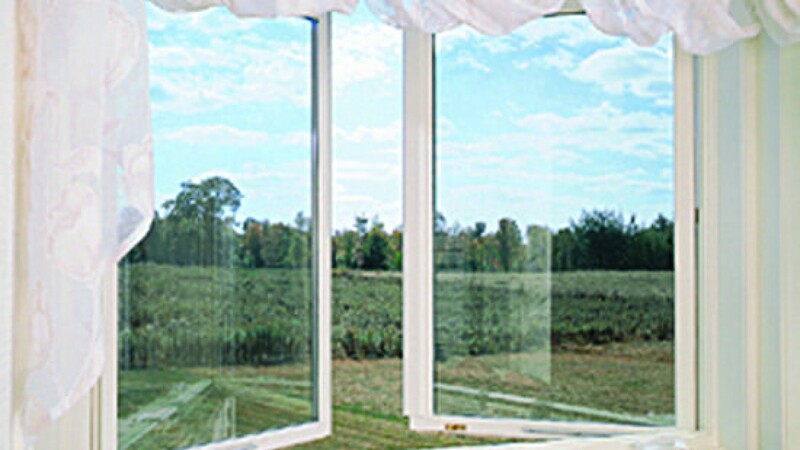 UPVC windows are designed with high impact modifications so that it can withstand the harshest English weathers. 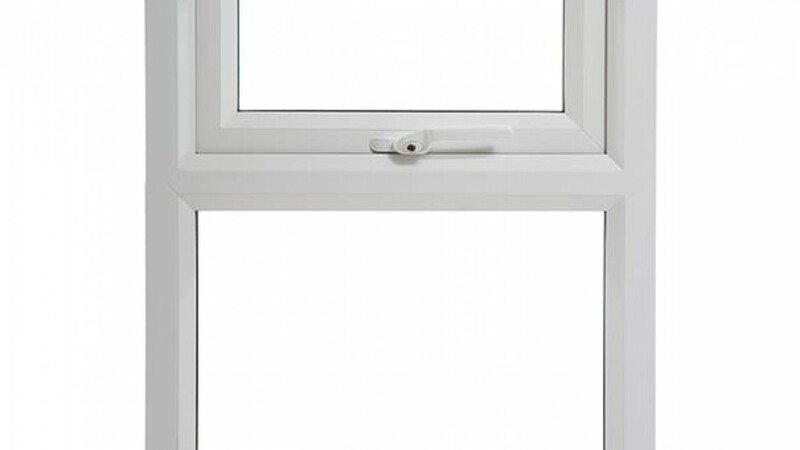 UPVC is a poor heat conductor meaning it is able to retain the heat from the house and perform at the highest of standards. With a multitude of styles of colour variation UPVC windows can be used in almost any property. 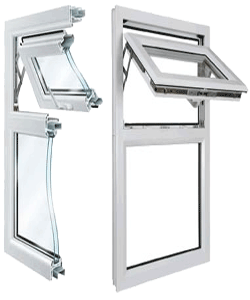 Not as secure as aluminium but very close, the UPVC frames are extremely difficult to break through even when damaged, and with security hardware built into the systems it makes it nearly impossible for most burglars to gain entry through the frame. with the added dimension of extra light and space.